If there’s one factor that drives an exceptional customer experience (CX), it’s operational excellence. But what do we mean when we say “operational excellence”, how can it be achieved, and what are the outcomes? Read on to find out. Although you probably already have an idea of what it means to be operationally excellent, in reality it’s not easy to define. It’s common to see definitions of operational excellence like “being world-class” or “excelling in everything we do”, but these descriptions are too broad and don’t translate into practical actions. True operational excellence refers to achieving a high standard as a result of continuous improvements and practical business principles. Under an operational excellence model, each operation has a clear tie to customer value and there is a collective mindset in place that embraces certain principles, tools, and technologies to create sustainable improvement within a business. Operational excellence relies on streamlined workflows throughout an entire business, which is why visibility into your supply chain and end-to-end business processes is at the heart of making your business operationally excellent, and in turn, providing a great customer experience. To help you get your head wrapped around the ins and outs of operational excellence, let’s look at some companies that have delighted customers thanks to supply chain efficiency and effectiveness. Since its inception, Walmart has been committed to a business model of low supply chain costs, enabling customers to save money. In the 1980s, Walmart began working directly with manufacturers to cut costs and more efficiently manage the supply chain. 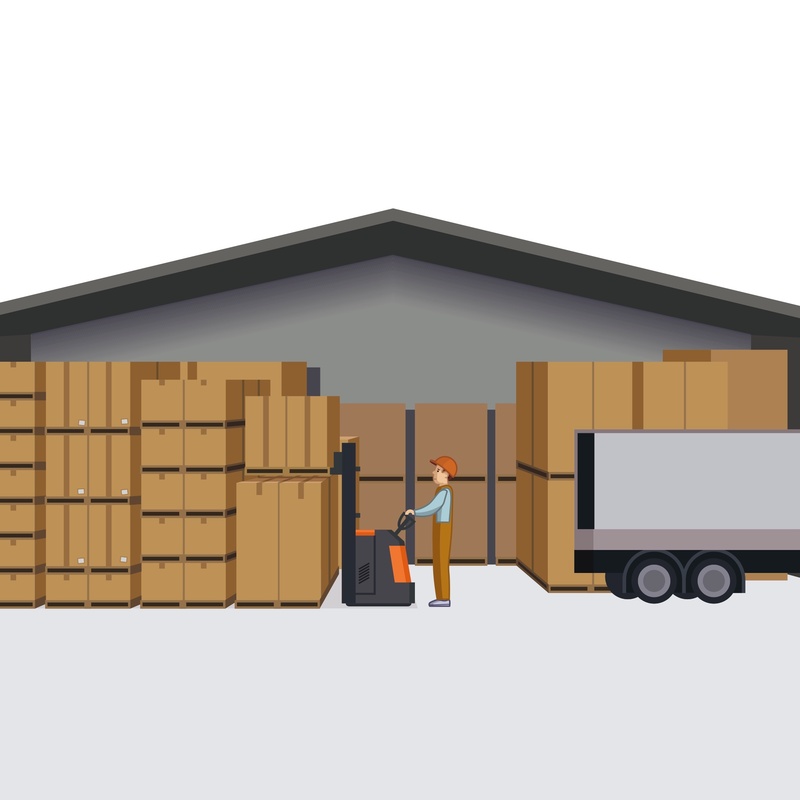 Under a supply chain initiative called Vendor Managed Inventory (VMI), manufacturers became responsible for managing their products in Walmart’s warehouses. This led to Walmart being named Retailer of the Decade, with distribution costs estimated at a mere 1.7% of its cost of sales – far superior to competitors like Kmart (3.5%) and Sears (5%). More recently, Walmart partnered with P&G for maintaining the inventory in its stores and built an automated re-ordering system, which linked all computers between the P&G factory through a satellite communication system. The result? 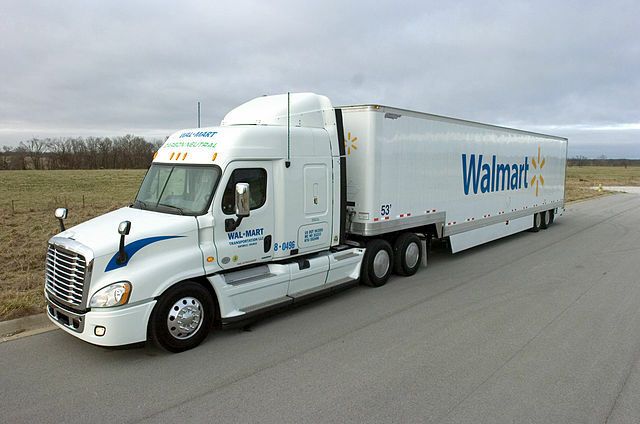 Walmart was able to expect close to 100% order fulfillment on merchandise, keeping customers throughout the US happy. 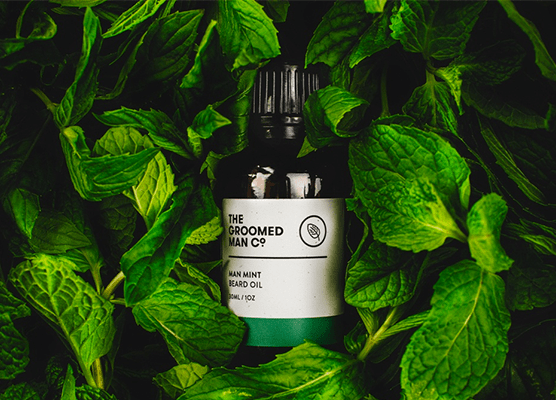 Established in 2014, TheGroomedManCo. sells premium and natural men’s grooming products to customers through an online store and the TradeGecko B2B eCommerce platform. Since switching from a “see what’s on the shelves” inventory management approach to TradeGecko, the GroomedManCo. 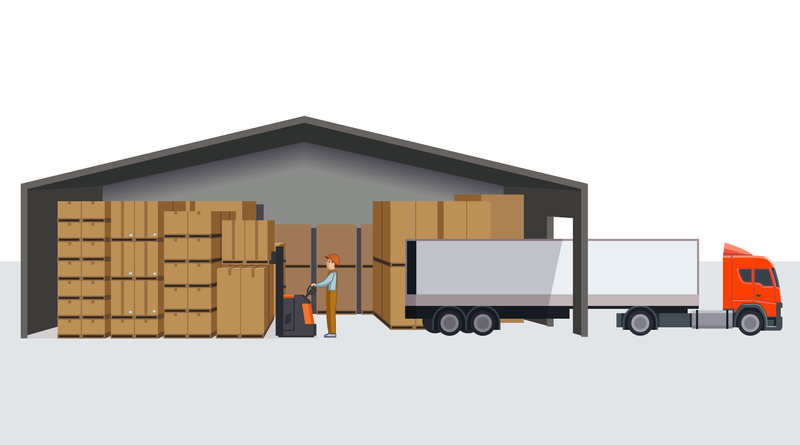 team has been able to manage all their ordering and accounting operations from a central location – giving them full visibility over their entire supply chain at any time. In a nutshell, achieving operational excellence through utilizing the right tools not only leads to happier customers and lower costs, but also higher profitability and a long-term competitive advantage. Few businesses can truthfully claim to have near-flawless customer service and strong market share, but those that do, have a strategic set of principles in place to ensure ongoing process improvements and operational excellence.